Squeezing every last frame out of your GPU is a time-honoured tradition in PC gaming, and competitive players in particular have incentives to reach well beyond 30 or even 60fps. But the hardware required to push those frame rates is expensive, and not everybody can afford a monster rig. One Overwatch League player got his start playing at 12fps. Check out the patch notes for Overwatch 1.21, including the arrival of Brigitte. 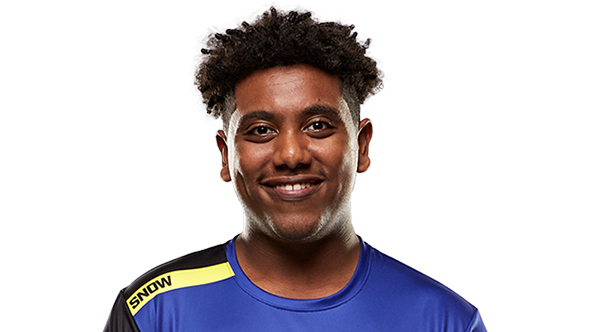 Boston Uprising’s Mikias “Snow” Yohannes was a big Blizzard fan who’d even reached Master League in Starcraft II, but his family hit hard times while he was still in high school, and for roughly eight months he was sleeping in his father’s car. When Overwatch was released, a friend bought Snow a copy as a birthday gift because he couldn’t afford the game itself. It wasn’t until his situation improved and he got a better computer that Snow made inroads on the competitive scene, eventually placing on a team that would become the Renegades. Hopping between pro play and college, he moved to Canada to play for Toronto Esports, before eventually hooking a tryout with Boston Uprising. Snow still plays support, but these days he’s doing it a significantly smoother 300fps.